If you’re looking for something to do, then check out the latest and greatest car shows happening. 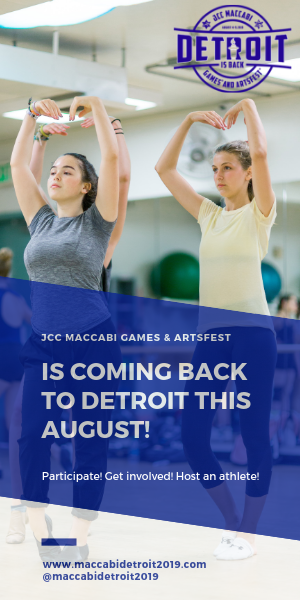 With everything happening around you including great festivals and fairs and other warm weather entertainment, Detroit can be a busy place and you are bound to find many fun things to do over the remainder of the summer break before school starts back. If you and your family enjoy checking out classic and unique cars, trucks or motorcycles, you can always find a great car show to head to in the Detroit area. If you are a show quality car owner yourself, you can even enter a show and take time to really show others what you have. Transport companies like a1autotransport.com have some economical ways to get classics to a show safely, so be sure to check out your options ahead of time. Here are a few of the best car shows this month. Autopalooza hosts several car shows, races, cruise ins and other fun car events annually throughout the year. While dates and times vary, you can expect to see a variety of shows running from the spring through the fall and occasionally into the early winter months. 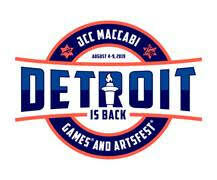 These shows are regarded as some of the best in the Detroit area. The next show is the Car Capital Car Show on July 29 and will be hosted at the R.E. Olds Transportation Museum and will feature cars dating back to the early 1900s all the way through the present day. This show will be in Lansing, just a little more than an hour ride from Detroit. Be sure to check out the Autopalooza calendar for shows coming up in the Detroit area as well as those cities nearby. For more information, you can visit the Autopalooza Facebook Page. If you like great music, good people and a lot of classic cars then this is the event you want to visit. With a lot to offer, you don’t want to miss out. Featuring some of the nicest, fastest and most happening cars in Michigan, you won’t believe how great some of these cars are until you see them for yourself. From classics to modern sports cars, this show has it all and best of all, it’s geared for all ages. Be sure to bring the family out for a day of fun in the sun. Happening on July 30 from 11AM to 3PM, come out to historic downtown Plymouth. For more info on this fun event, visit www.oldvillageplymouth.com or call (734) 502-3794. You don’t want to miss out on these exciting shows. These car shows provide you with a way to get out there, meet new people and check out the greatest classics of the area. If you have a classic or other show quality car, make sure to bring it along for the show. Everyone is going to want to see the great car you bring to show off.